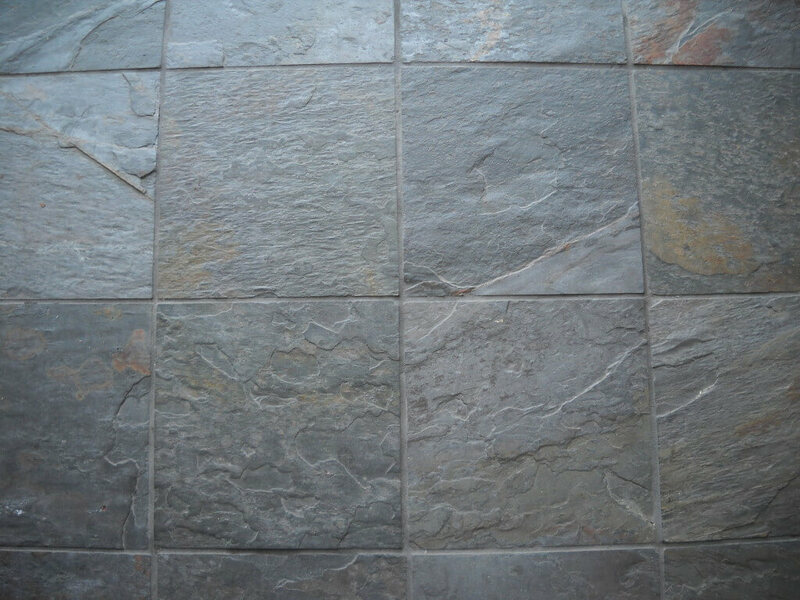 Removing Slate Tile is quite simple, hire a company like Kodiak Tile & Stone to remove it dust free, it’s as simple as that. No mess, no cleanup afterwards. The slate is not something for you do it yourself types, it’s messy, it’s heavy, and it’s a pain to remove. We have heard of companies that hire another so called dust free removal company to remove their slate, only to have them work a few hours, still making dust, and not finishing on time or even walking off the job. It’s always important to look at reviews of companies you are looking to hire. Again, don’t bother trying to remove this type of tile yourself, hire a professional company that is licensed, bonded and also insured to remove it for you.